There are many reasons for which you want to install the stock firmware on your Huawei phone by yourself. This is where I will take you through how to install stock firmware or ROM on Huawei or Honor phone. To be able to install the stock firmware on your Huawei and Honor phone you need the stock ROM or the stock firmware in hand. 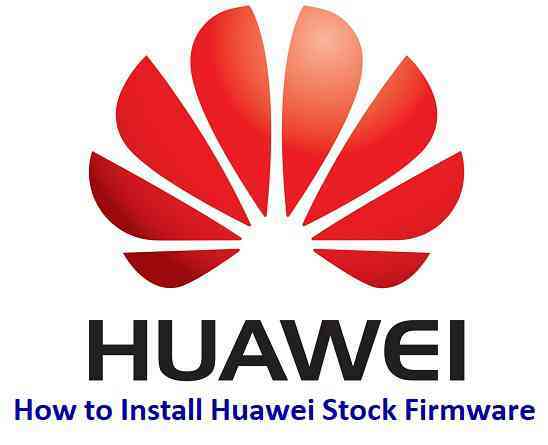 In a recent post where I have explained how to download huawei stock firmware, will help you downloading the stock ROM or stock firmware for your Huawei or Honor phone. The stock firmware for your Huawei or Honor phone. Unzip the downloaded Huawei stock ROM file and extract the UPDATE.APP file and just keep it ready. Enough space for the downloaded stock firmware. – The stock firmware will be copied into the internal phone memory or the microSD card. At least 50% of battery charge. – If you don’t have 50% battery charge you can still install the firmware by connecting the phone to a charger or a PC via USB cable during installation. – But make sure you don’t remove the phone from charging while you are installing the stock ROM on your Huawei phone. – This step is only needed if you want a clean installation or you are installing a lower version firmware on top of a latest version of stock firmware. I don’t know what Huawei says of both the method of updating the stock firmware. I have seen people calling the SDCard update method as Normal Upgrade and the Download mode update method as Force Upgrade method. What I see is the way of initiating the software update process is different in both the case. Except that there is nothing to justify the naming of the modes. Make sure you are already ready with the things I have told earlier in the required things for this installation. Make sure you have extracted the UPDATE.APP file from the Huawei stock ROM zip file. Create a folder or directory on the root of SDcard and name the folder dload. Copy the UPDATE.APP file that you have already extracted from the Huawei Stock ROM zip file into the dload folder. 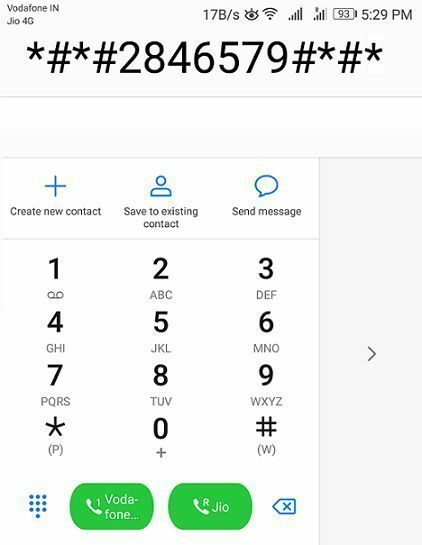 If things are ok, then your Huawei or Honor phone will boot into download mode and install the stock firmware or the stock ROM kept in the SDCard root directory’s dload folder. Create a folder or directory on the root of your Huawei or Honor phone’s internal memory or SDcard (if you have one) and name the folder dload. 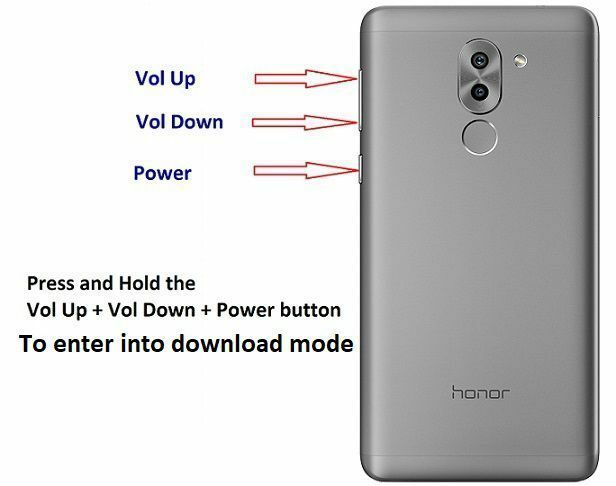 – Release the buttons when you see the Huawei or Honor logo on screen. If you have a valid stock firmware image on the dload directory then the EMUI download mode will start updating that firmware. If you have any queries or concerns then leave a comment in this thread and I will try to answer the query or solve the issue as far as possible.